The past year has seen its fair share of largely indistinguishable cryptocurrency scams. Think of a noun. [Noun]Coin and its founders were probably charged with fraud in the past 16 months. Most of these boneheaded grifts bleed together into one long, libertarian migraine—but only one of them can claim to have cost DJ Khaled and Floyd Mayweather Jr. more than $750,00 combined. To that end: Congrats Centra Tech! Sohrab “Sam” Sharma and Robert Farkas, the brains behind Centra Tech, were charged by the SEC back in April for allegedly grifting investors out of $32 million with a “fraudulent initial coin offering.” The agency said the pair lied about having relationships with major banks and invented staff members—all while Khaled and Mayweather publicly promoted Centra’s ICO. And for months, it seemed like this was the final chapter of an unmemorable scam two B-list celebrities were duped into endorsing. Today, however, the SEC announced that “Money” Mayweather failed to disclose a $100,000 payment he received from Centra Tech for his services. Khaled, in what was likely an upsetting discovery, was only paid half that fee, though the agency says he, too, failed to disclose it. Without admitting or denying the findings, Mayweather and Khaled agreed to pay disgorgement, penalties and interest. Mayweather agreed to pay $300,000 in disgorgement, a $300,000 penalty, and $14,775 in prejudgment interest. 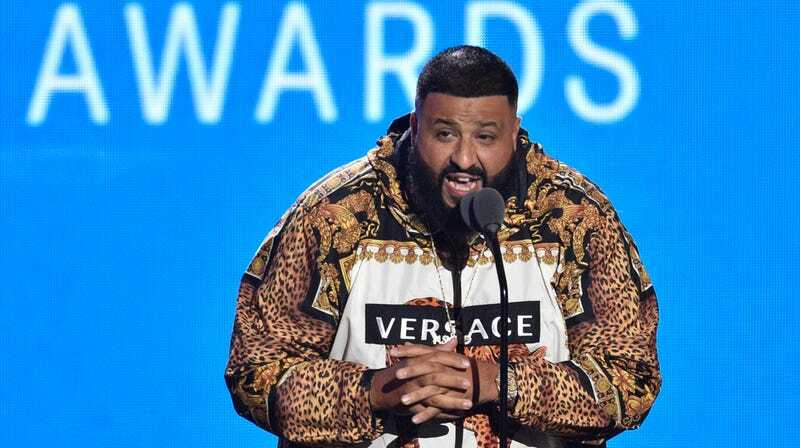 Khaled agreed to pay $50,000 in disgorgement, a $100,000 penalty, and $2,725 in prejudgment interest. Hopefully that ties a bow on the ignominious saga of Centra Tech—a company whose $32 million pitch I still don’t fully understand.